Venice, Florida. 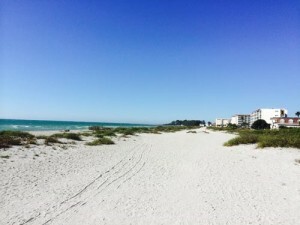 Venice condos offer buyers a choice of Gulf of Mexico waterfront, Venice Island town properties or an assortment of communities “off island.” View the following properties and contact Your Suncoasteam to visit your favorites. Use the map below to search property reports and details for Venice condos and Venice, Florida communities. You can enter your own criteria to find properties. You can narrow your choices to beachfront condos, number of bedrooms and baths and more. Enter your price range for homes for sale in Venice, Florida and find just what you are looking for. Your Suncoasteam wants you to be an informed buyer or seller. Stay on top of the real estate market. Visit our recent sales reports page. View our reports or create your own custom reports of recent sales. For fast friendly assistance with your home search, call us at 941-235-7474 or email us at sales@suncoasteam.com.